Louella J. 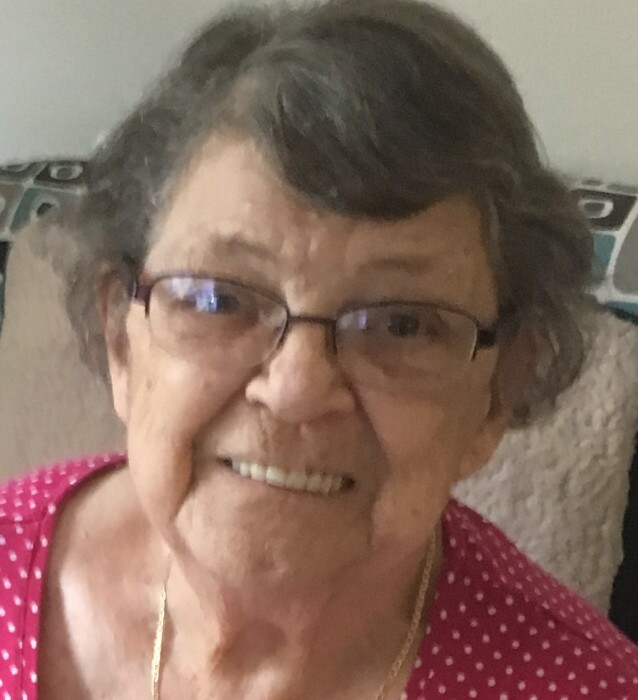 “Jeanie” Brown 85, of Bridgeport, died Tuesday January 29, 2019 at Wheeling Hospital. She was born August 27, 1933, a daughter of the late Benjamin and Bertella (Harper) Givens. She was a member of The Community of Christ Church Bellaire. In addition to her parents she was preceded in death by her loving husband Robert Brown in 1990, a daughter Denise Brown, and several brothers and sisters. Jeanie is survived by her children Joyce (Ron) Hinton of Bridgeport, Gary Brown and Randy Brown both of Bridgeport, a brother Frank Givens of Bridgeport, and a sister Tillie Vinka of Bellaire, 10 grandchildren, and 18 great grandchildren, also numerous nieces and nephews. Friends will be received at the Wilson Funeral Home 920 National Road Brookside on Friday February 1, 2019 from 2-4 and 6-8 pm, where services will be held on Saturday at 11 am.